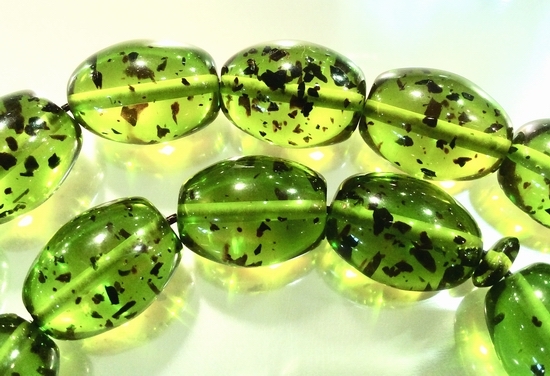 Price is per 16-inch strand of these beautiful reconstituted amber beads - 1/10 the price of natural amber. Each about 19mm x 14mm - around 22 beads to the string. What took nature millions of years to make, can be yours in an instant!